That spice in your cabinet will do more for you than just give your food a nice touch of heat. 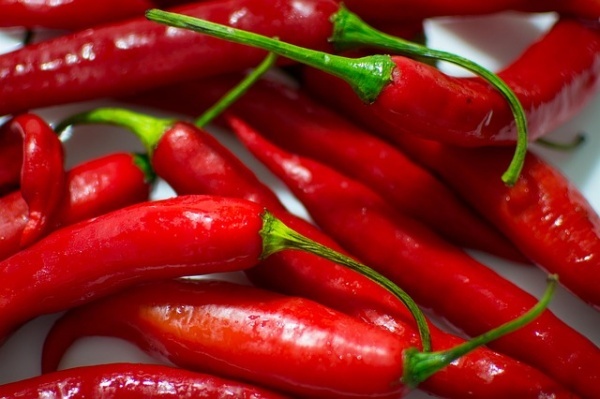 Cayenne peppers have an exceptionally high level of capsaicin. Studies have shown that capsaicin works as a mercenary that kills cancer cells. To top it off, it is a powerful antioxidant that also provides fantastic benefits for the heart.